Renee Boyette was born in Painesville, Ohio. She received her Associate of Science Degree in Nursing from Palm Beach Community College (now called Palm Beach State College) in 1989 and her Bachelor of Science Degree in Nursing from the University of Florida in 1993. 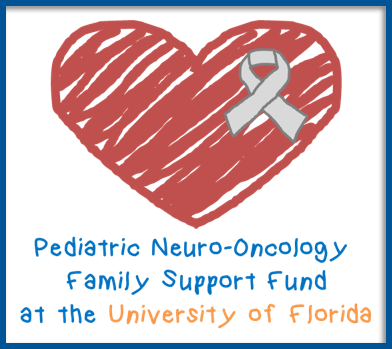 Renee began her nursing career at Shands Hospital at the University of Florida caring for adult cancer patients. She then held positions as a clinical research coordinator, research supervisor and assistant director for the University of Florida Shands Cancer Center Clinical Trials Office. Prior to joining the Department of Neurosurgery, Renee was the faculty & staff educator for the University of Florida’s Clinical Trials Compliance Office. In November 2007, Renee joined the Department of Neurosurgery’s Clinical Research Office. Her departmental responsibilities include negotiating and executing clinical trial budgets and ensuring all studies are fiscally compliant. Renee maintains certification as a clinical research coordinator and oncology certified nurse.